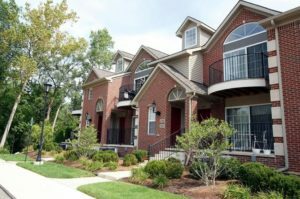 Balmoral Park is a newer Ann Arbor complex, the large condos include many features and are situated among mature foliage and wetlands which are wonderfully landscaped. There is currently 1 condo listed for sale and so far this year, 2 have sold. $310,000. 139 W. Oakbrook Dr., Ann Arbor. 1470 sq. ft., + 400 in finished lower level, 2 bedrooms and 2.0 baths. $290,000. 225 W. Oakbrook Dr., Ann Arbor. 1250 sq. 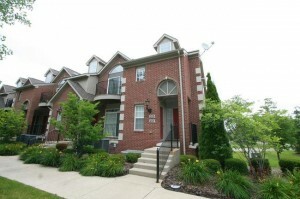 ft., + 624 in finished lower level, 3 bedrooms and 2.1 baths. Last year at Balmoral Park, 10 condos sold with an average sale price of $273,480 an an average price per square foot of $211.00. The 2 condos sold this year have an ASP of $300,000, up 10%, and an A$/SF of $221.00, up 5%. To learn more about home values at Balmoral Park, contact the real estate specialists with The Bouma Group at (734)761-3060 or email info@bouma.com. View more Ann Arbor condominiums here! 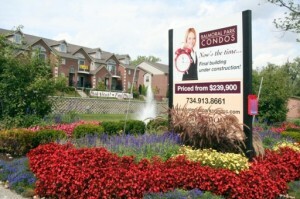 Balmoral Park has seen significant gains in condo values since the real estate downturn in 2010. There are currently 2 units listed for sale, and so far this year 4 have sold. $268,900. 241 W. Oakbrook, Ann Arbor. 1250 sq. ft., +200 in finished lower level, 3 bedrooms, 2.1 baths. New Listing! Fantastic second floor, end unit located just minutes from downtown Ann Arbor at Balmoral Park. 1250 square feet with 2 bedrooms, a study, and 2 full baths. Ready to move into with fresh paint and new carpet. Patio looks out over private wooded area. For more information or to schedule a private showing for 215 W. Oakbrook Drive, contact us at The Bouma Group today at 734-761-3060 or email info@bouma.com. Learn more about Balmoral Park condos here! 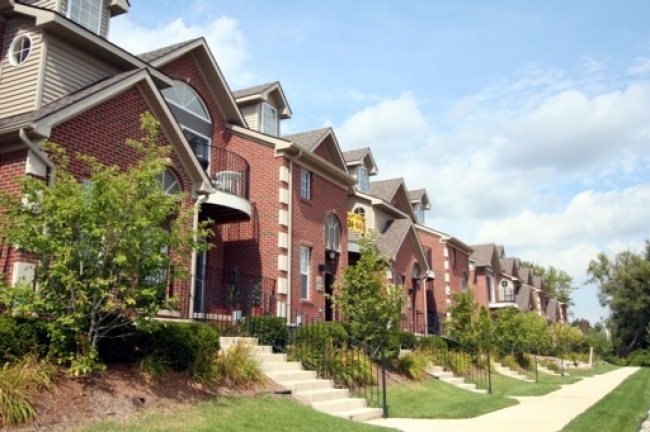 Balmoral Park is a newer condo community located in central Ann Arbor, off South Main near Briarwood Mall. Condos feature lower levels and garage parking. There are currently 4 units listed for sale, with 3 under contract. 1 condo has rented out and 1 condo has sold so far this year. $210,000. 1493 square feet with 2 bedrooms and 2.1 baths.